We look forward to having you join us for a New Member Celebration! 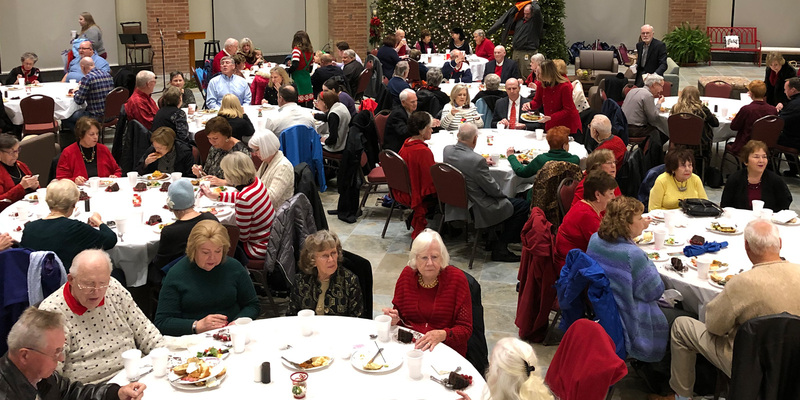 Guests will enjoy lunch while they meet clergy & staff, connect with other new members and explore what "next steps" are available. All family members are welcome to attend! If childcare is preferred, please contact 972-996-0120 to make a reservation.